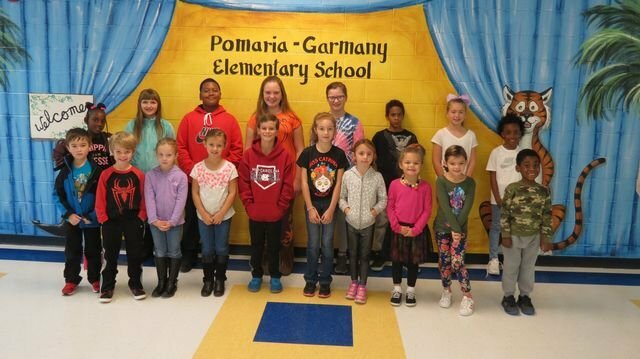 Pomaria-Garmany Elementary: Spotlight - "Create a Positive Vision"
Our PGE Teachers have selected students that exemplify Principle #2 "Create a Positive Vision". Each teacher selected a student who displays self control, patience, makes good choices and controls his/her behavior. We formally recognized these students at our second Pep Rally earlier this month.